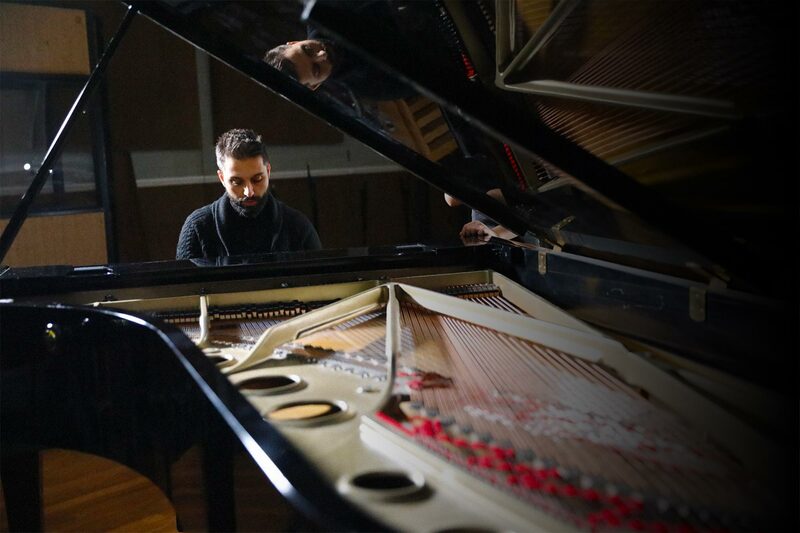 Now based in London, Karme began his music career as a pianist in his hometown, Catania (Sicily), later making a name for himself as a vocalist and keyboard player first in Palermo where he studied jazz, then moving to Milan where he wrote and produced his debut EP “Evasioni Prevedibili”. Passionate about groove and jazz-influenced music, Karme is recognized for his professionalism, generous musicality and a wide versatility, which keeps him busy in the session scene across genres, as well as songwriting and production. Groovy hooks, attentive listening and care for sounds and details are key points of his playing. His work experience includes the likes of Peter Andre, Eliza Doolittle, Maverick Sabre, Pixie Lott, Blue, Mark Feehily, Omar, Gloria Gaynor, The Supremes and Jocelyn Brown among the others. Also worked as UK Musical Director for American acts Karyn White, Joyce Simms, Jean Carn, Melba Moore and Maysa Leak.